Why do you permit this behavior, Delta? 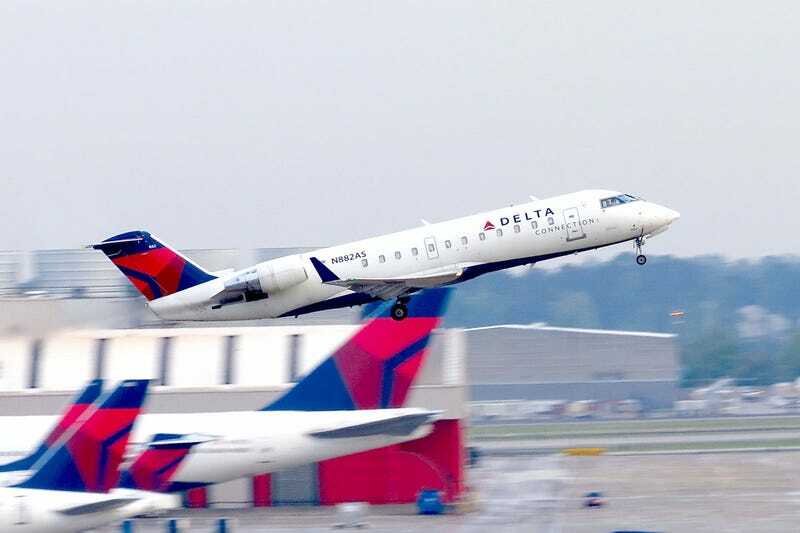 8 Places You’d Never Expect To See A CRJ Engine is a real article sponsored by ExpressJet. Unfortunately, neither Volkswagen Beetle nor Dodge Demon make the list.